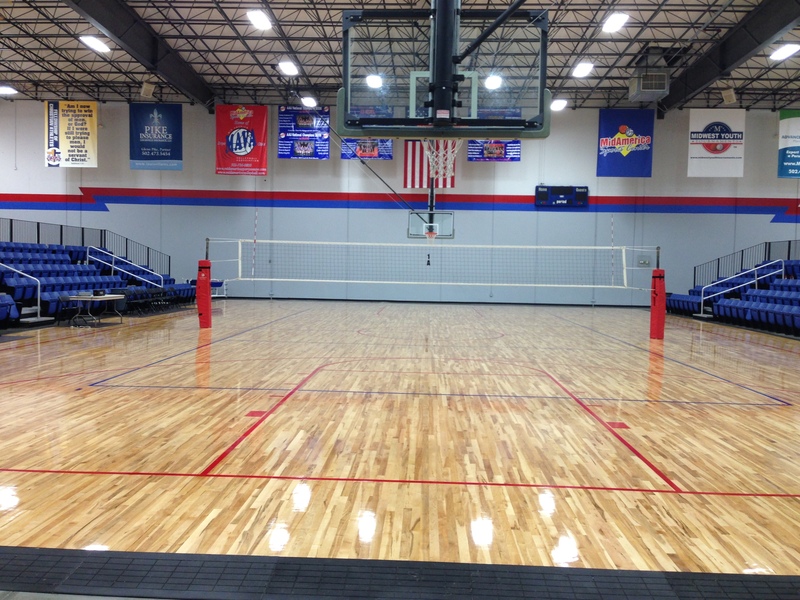 MidAmerica Sports Center has recently finished installing all new Hardwood Floors, just in time for Camp Rondo 2015.. Check Out the Pics below. If you missed it last summer, don’t miss out this year!!! All-Star standout guard Rajon Rondo will be having 2 incredible camps in Louisville, KY for Boys and Girls ages 6 – 16. 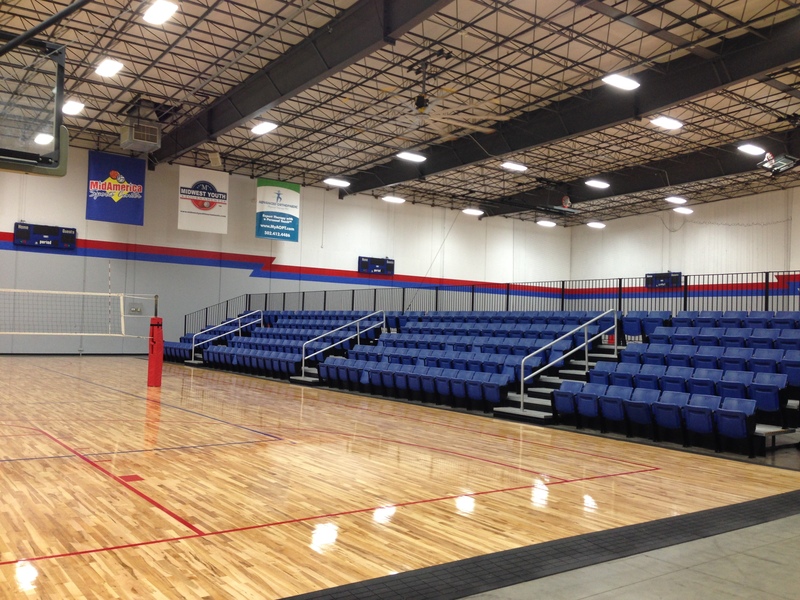 Camp Rondo will be 5 FUN FILLED days of basketball instruction, drills, competitions and team play (dates and locations listed below) from 9am – 4pm. Includes lunch, snack, a Camp Rondo t-shirt, Camp Rondo armband, autograph/photo session, a chance to win two Maverick tickets for the 2015/2016 season, and of course, the opportunity to meet and hang out with RAJON RONDO!! !